All weather weave armchair. Black or Brown PVC weave and a durable Aluminium frame. Suitable for indoor and outdoor commercial applications. 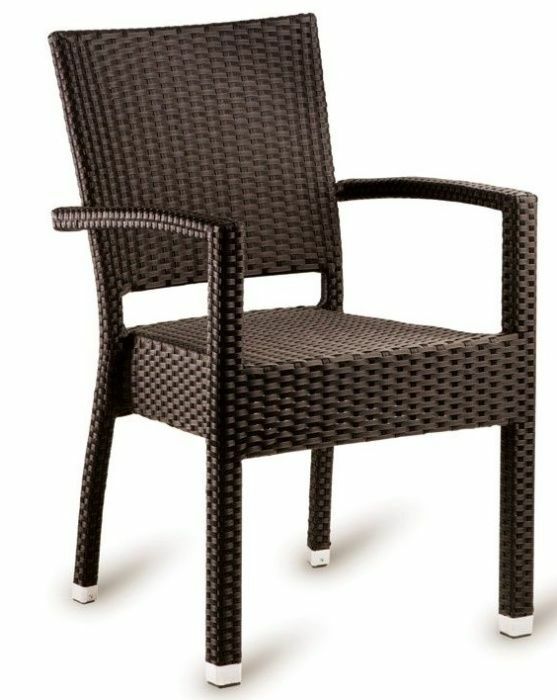 Full weave arm chair available for a very quick delivery from stock. 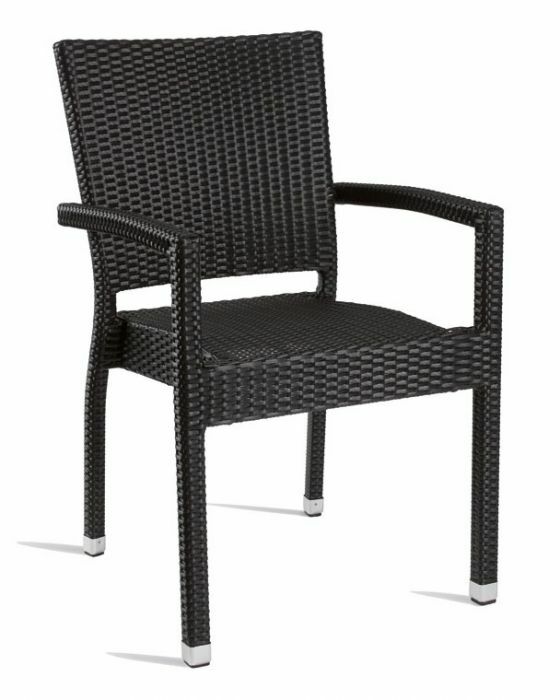 This chair can be mixed and matched with our extensive collection of outdoor weave furniture.